Just look: on-the-water adventure of all kinds, for all kinds of adventurers, can be found everywhere. Numerous sightseeing tour boats are available for many styles of pleasure trips. You can even spend time aboard a working lobster boat or turn a three-hour tour into a right seafaring adventure. Experienced captains regale visitors with sea legends while demonstrating age-old lobstering skills—pulling up traps bursting with our state’s favorite crustacean and other creatures like starfish and crabs. View minkes and humpbacks aboard a whale watch trip. 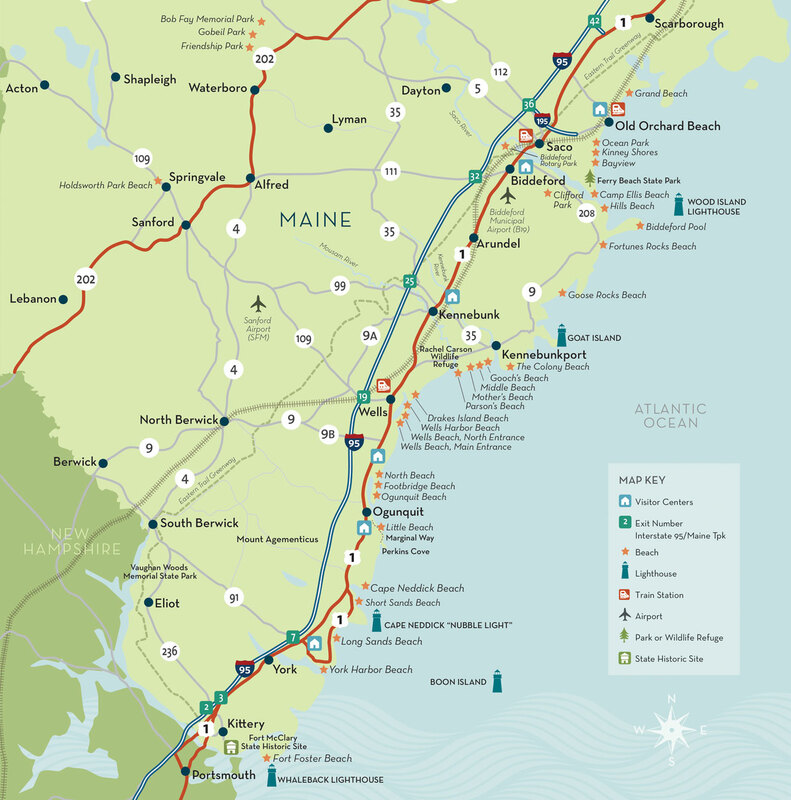 Turn your gaze landward for a wonderful perspective on our historic seaside villages, lined with vintage sea captains’ houses, real working lighthouses, and the Bush family compound at Walker’s Point. If deep-sea angling is your thing, book a charter. The offshore waters offer plenty of excitement as you seek out a perfect spot for striped bass, bluefish, mackerel, or haddock. Many outfits even offer family trips—making it easy for kids to gear up while catching sight of seals sunning on ledges and porpoise diving among the waves.